Talons are engineered to safeguard your hands from even the harshest conditions. 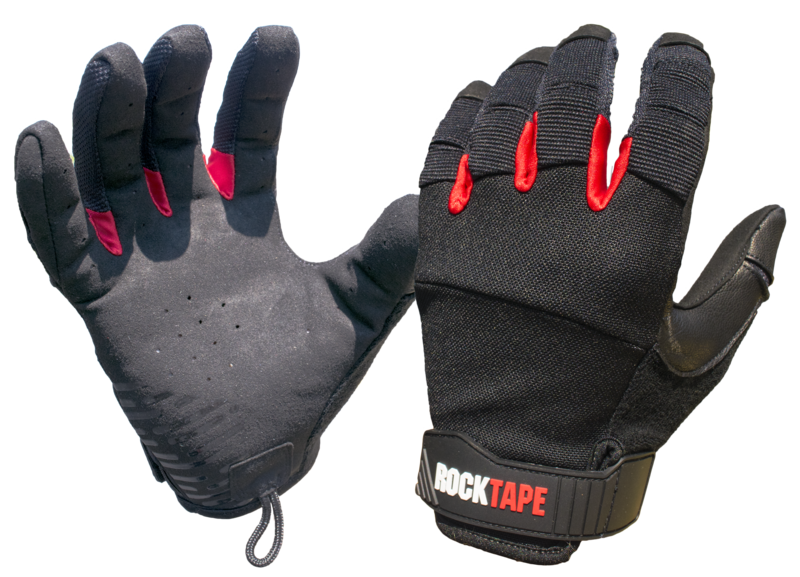 From handlebars to barbells, Talons reduces direct friction to protect your hands from tears and blisters. For sizing Talons, measure around your hand just below your knuckles, not including your thumb.